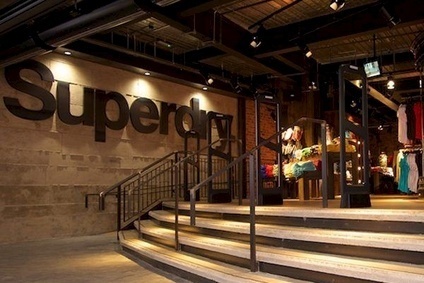 Superdry brand owner SuperGroup has appointed non-executive director Euan Sutherland as group chief executive to replace Julian Dunkerton. He takes up the role with immediate effect, while Dunkerton moves to the newly created role of founder and product and brand director. Sutherland's appointment, SuperGroup said, will allow Dunkerton, along with James Holder, to focus more fully on developing the group's product ranges and enhancing and protecting the brand as it increases its global presence. Chairman Peter Bamford, said: "Euan's appointment marks another important step in the continued evolution of SuperGroup. Euan has the stature, skills, experience and personal style to work in partnership with Julian and lead the team through the next stage of the company's development." Sutherland, who has been non-executive director for two years, has held senior positions in a number of leading retailers with experience in international and online expansion.